Transportation students in front of Roman Baths in Bath, England. Photo courtesy Jing Dong. In 2016 it was Rome and in 2017 it was Great Britian. And just like in study abroads past, their trip across Italy in 2018 provided students with an international understanding of the impact different historical, cultural, environmental, and political factors have on transportation and infrastructure projects. 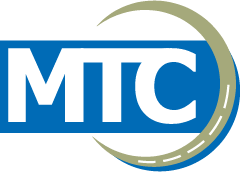 The Midwest Transportation Center’s Transportation Scholars Program, offered at Iowa State University and partner institutions University of Missouri–Columbia and University of Missouri–St. Louis, help attract high-quality students into transportation-related academic disciplines. Through a “learning laboratory” approach to education, scholars are immersed in research, networking opportunities, and other activities beyond their regular coursework. Midwest Transportation Scholars can meet several requirements of the program through membership in TSA. The organizations advisors include Dr. Peter Savolainen, Jing Dong, and Anuj Sharma, all of which are MTC researchers. 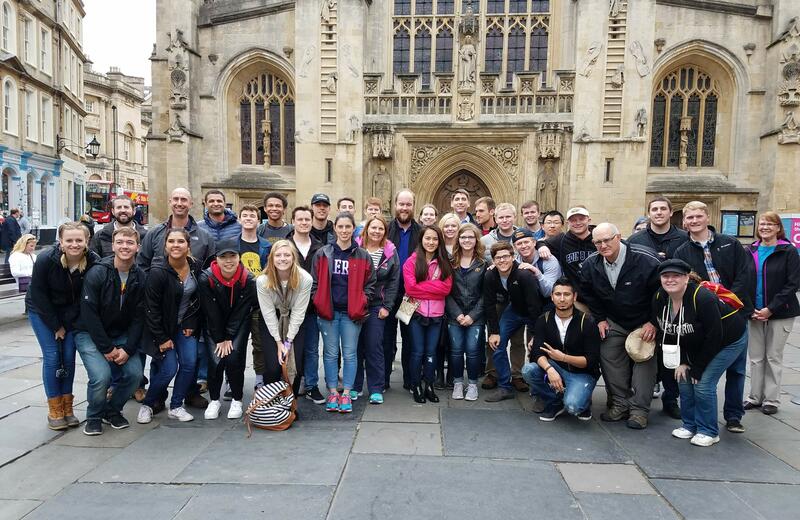 Read more about the 2017 trip to Great Britain and how study abroad transformed these students’ understanding of transportation and infrastructure projects.